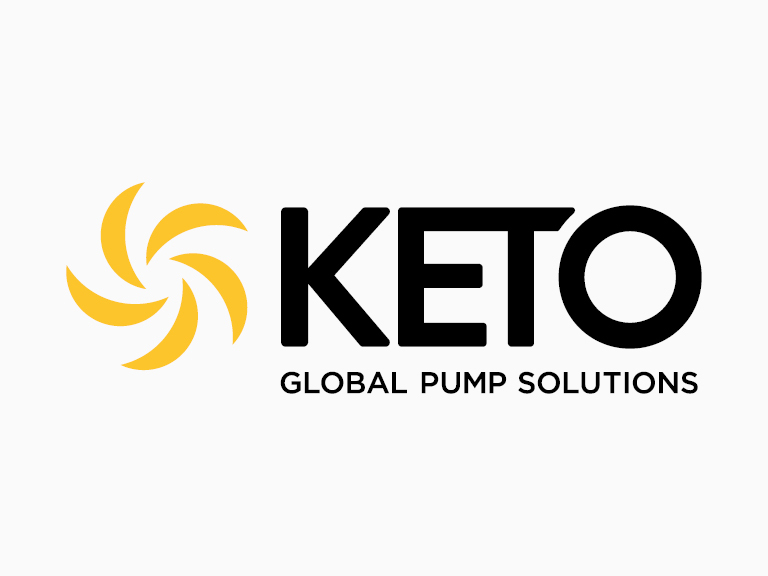 Global Pump continues to expand distribution in the U.S. as well as globally. 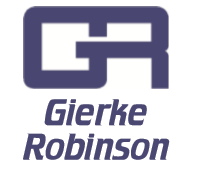 Many areas of Europe, Asia, Africa, and North and South America, need qualified distributors who can represent our global-class products. We are looking for quality, motivated organizations that can represent us in our core industries including construction and mine dewatering, sewer bypass, oil and gas water supply, emergency disaster recovery, marine, environmental, utilities, governmental, and industrial. If you are qualified to join a global-class pump manufacturer, please contact Gino Mersino at gino@mersino.com or by phone at 810-653-4828.